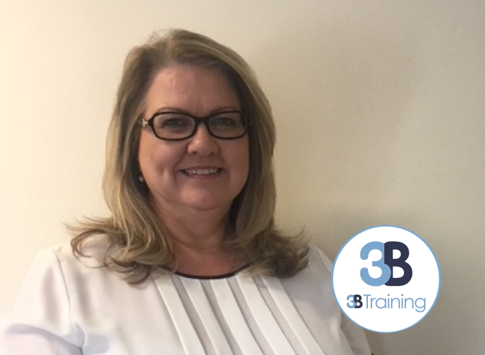 3B Training Colchester is part of our Southern group of centres. 3B Training Colchester became our fourth training centre in the South of England. The centre has expanded our offering to areas such as Ipswich and its surrounding locations. The centre is located on 105 London Road in Stanway. Delegates can easily get to the venue from the A12 or its transport links from Marks Tey Train Station. Based at the centre is our Senior Centre Coordinator for the South, Angela Montague. The team also consists of Karen, Lynsey & Patryk. But if you have any questions about your course, Angela is your go-to contact. At the Colchester centre, we deliver a wide range of CITB Site Safety Plus Accredited Courses such as SMSTS, SSSTS, SEATS, CITB Directors and the Refresher courses. We also offer courses for a general audience such as the First Aid at Work and the one-day Emergency First Aid. NEBOSH General Certificate and NEBOSH Construction Certificate courses are also available at Colchester. To view our full list of upcoming courses click here. Find out all you need to know about our Portsmouth centre, the team and the courses we deliver there here.